This half-day visit is designed for high school juniors, seniors, admitted and wait-listed students and offers you a chance to shadow a current Vanderbilt student. 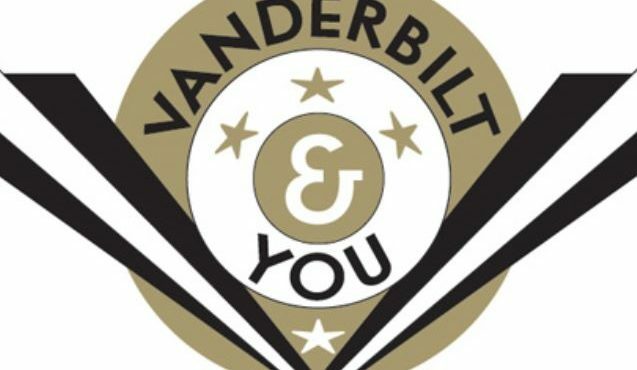 You will meet your Vanderbilt host at the Office of Undergraduate Admissions at 1:00 p.m. CST and eat lunch together at an on-campus eatery (lunch included). With your host, you will attend a class and spend time together exploring campus. Your visit will conclude at 4:00 p.m. Although we try our best to match you with a host in your area of academic interest, we cannot guarantee this due to host availability. Registration for 'Dore for a Day is closed for the 2018-2019 academic year. Registraion for 2019-2020 will open in late August. Barnes & Noble at Vanderbilt will provide up to four hours of free parking in the 2525 Garage at 2525 West End Avenue. Tickets can be validated only at the checkout locations in the bookstore. Guests will be charged for parking unless they present a validated parking ticket.